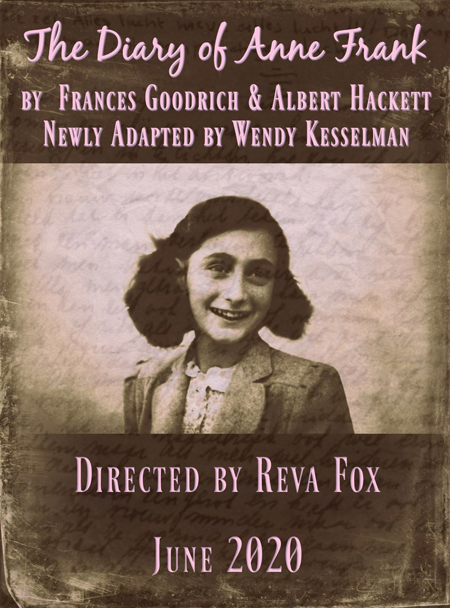 In this transcendently powerful adaptation by Wendy Kesselman, Anne Frank emerges from history a living, lyrical, intensely gifted young girl, who confronts her rapidly changing life and the increasing horror of her time with astonishing honesty, wit, and determination. An impassioned drama about the lives of eight people hiding from the Nazis in a concealed storage attic, THE DIARY OF ANNE FRANK captures the claustrophobic realities of their daily existence—their fear, their hope, their laughter, their grief. Each day of these two dark years, Anne’s voice shines through: “When I write I shake off all my cares. But I want to achieve more than that. I want to be useful and bring enjoyment to all people, even those I’ve never met.  I want to go on living even after my death!” This is a new adaptation for a new generation.